Thread: AJPS KE70/AE71 Lowering Springs! AJPS KE70/AE71 Lowering Springs! & 14x7 MA61 Wheels! 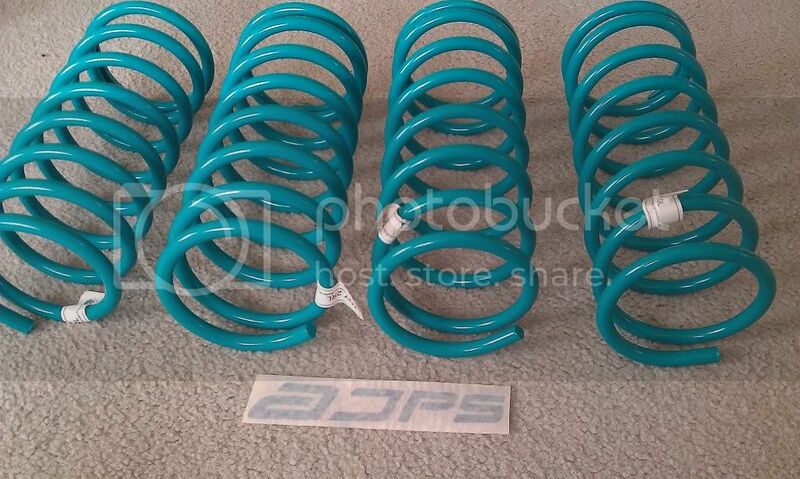 Hey guys, a few weeks ago i bought springs off AJPS which lower 40mm off the stock height and, i dont know im just not bothered working on the car anymore and im thinking of selling it, and so im selling these springs. Im offering pickup from the liverpool/hinchinbrook area in sydney, but i will post if you are really keen and the postage is paid for cheers! I also have a set of MA61 wheels that have 195/60/14's on them with quite good tread for sale, they dont have any major buckles or dents but could do with a polish and a good clean! Last edited by x744; 23rd July 2012 at 10:04 PM. How Much u lookin for the ma61? Hey, can you please msg me what spring rate the rear springs are and over all length when standing? $150 for the springs? I can pick up this Sunday. 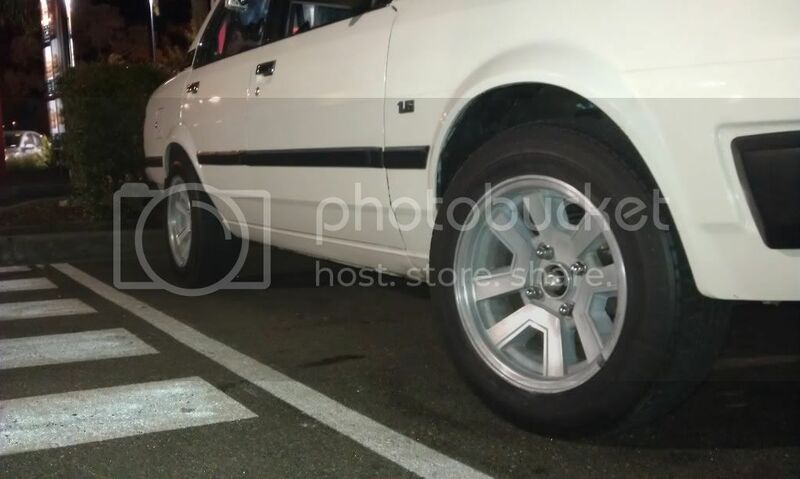 Might be interested in the wheels depending on your price. 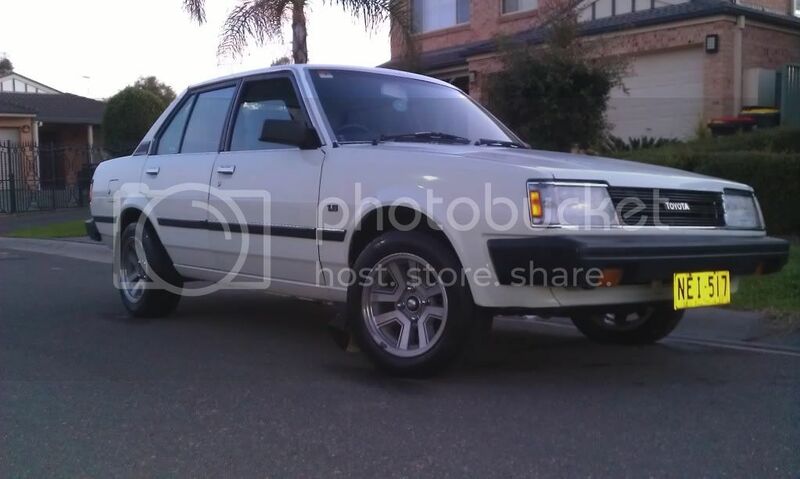 6kg AJPS Rear Springs, Heavily Flared ae71 Front Guards.